Hello all, sorry for not posting in here for a while but I was a bit busy so loads of new locks and tools are will covered in my blog soon. 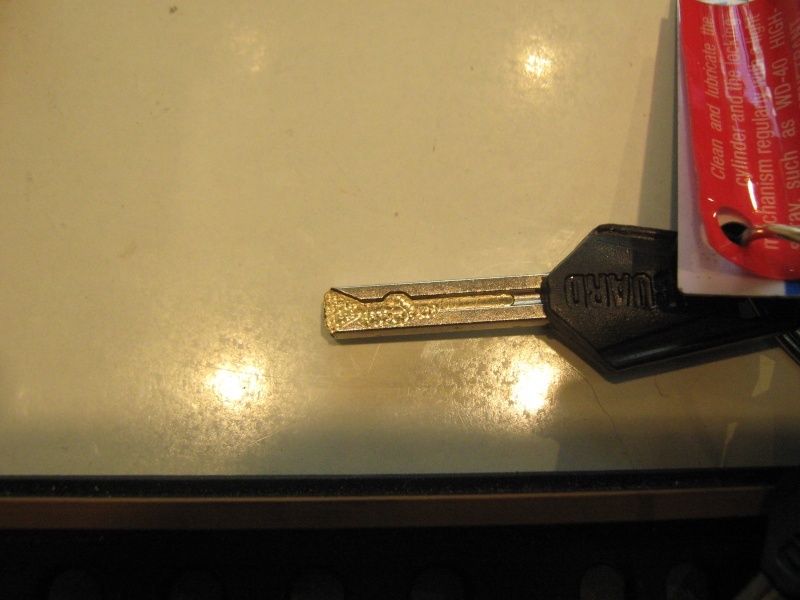 Here is close lock on a very interesting lock I finally manged to get my hands on- the Magnum onguard which has a very nice key (similar to 2 tracks Kia car ey) but operates in a slightly different way. 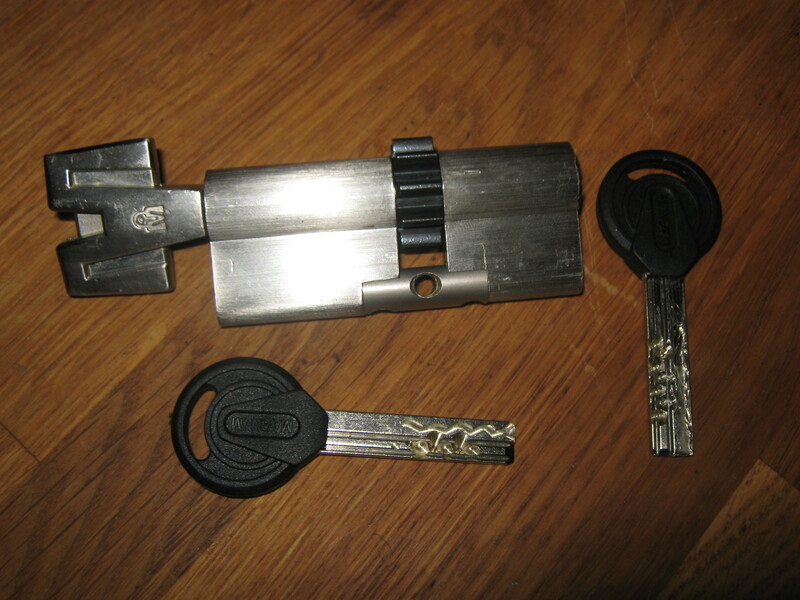 The lock is actually a smaller version on the Magnum Millenco sidebar (Already covered in ny blog) but this lock has 2 side bars operates by 8 sliders ,4 on each side and the same as the Superior Millenco has only have 3 heights. 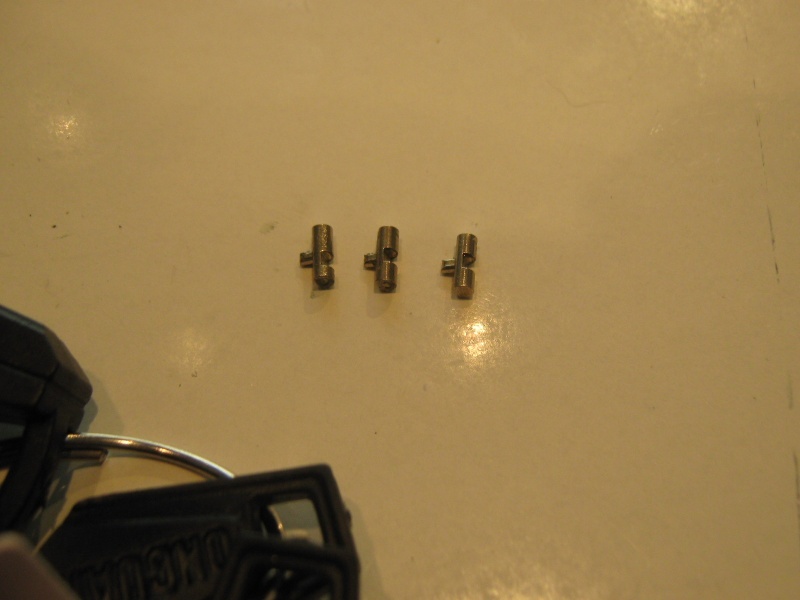 The sliders operates with little springs that are placed underneath them, and as the key goes in they move up and down the key track. 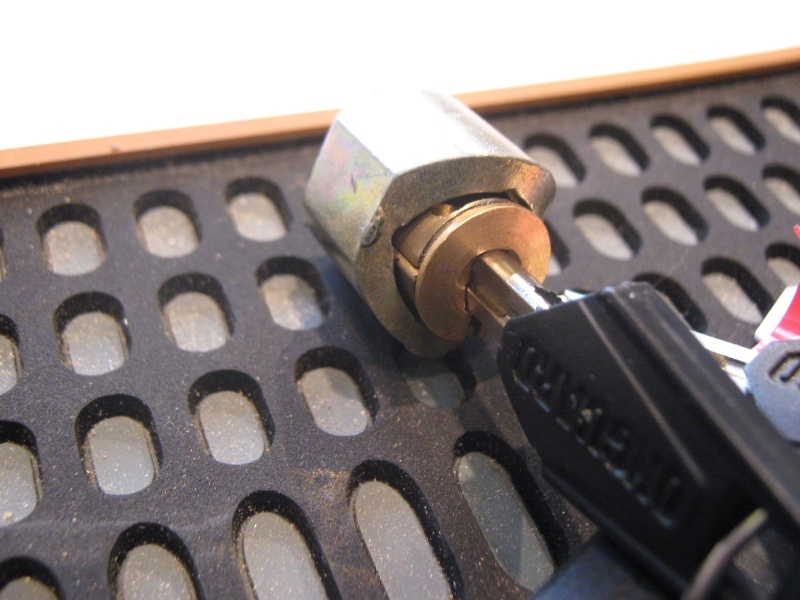 Now picking thislock is not that simple because the sliders sits very close to the plug and a very thin wire is needed, but as you can see the sidebars has a very wide room where they sit so this lock can be easily bypassed with a big screwdriver or such. Coming soon- defeating the Magnum Millenco in less than 20 seconds! 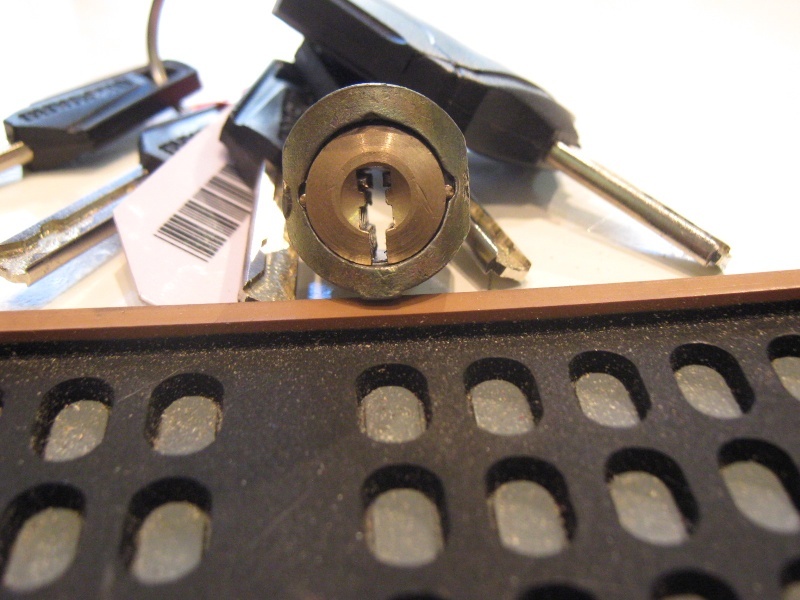 A relatively new lock is out in the UK ,the Millenco Magnum which is made in Chine. 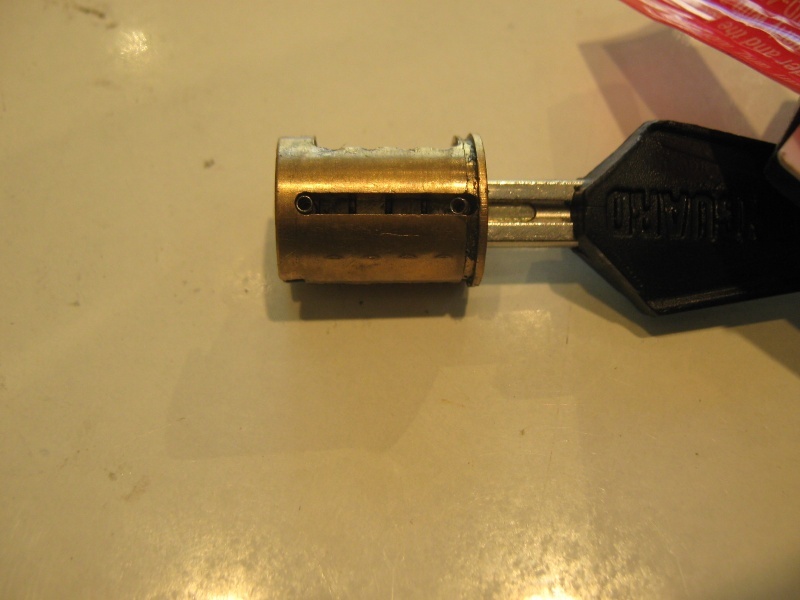 This lock however is known in Israel for at least a couple of years (it’s named Superior in here). 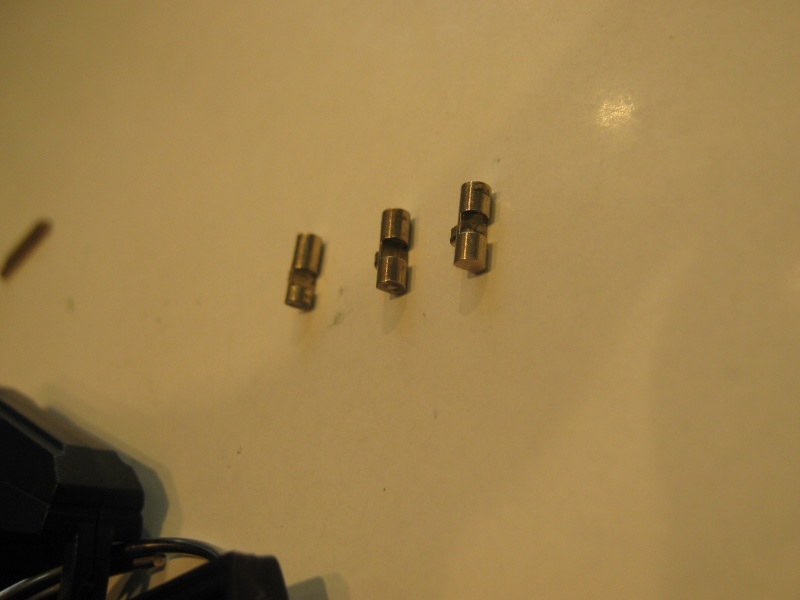 There are only 3 heights to each pins. 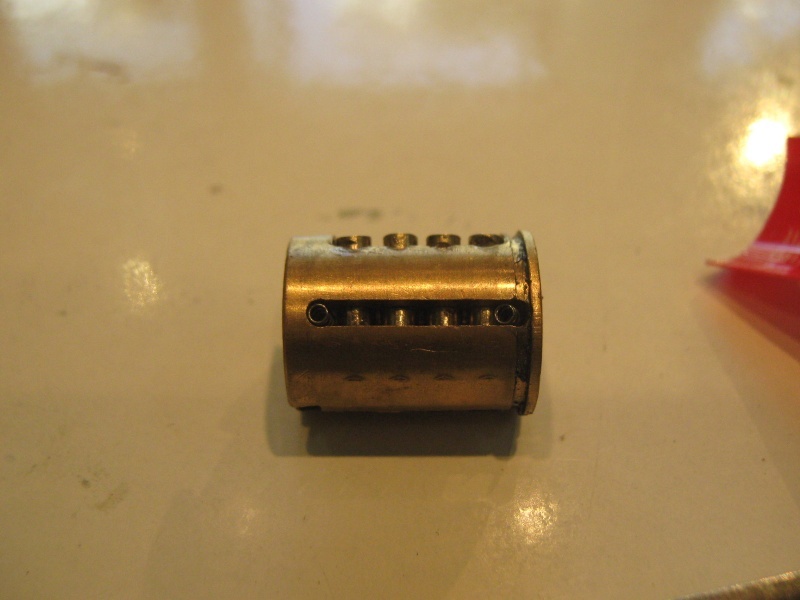 I’ve sent a few of those locks to friends in England and the lock was picked but it’s not an easy one,it requires lots of patience and it’s quite tricky to pick. 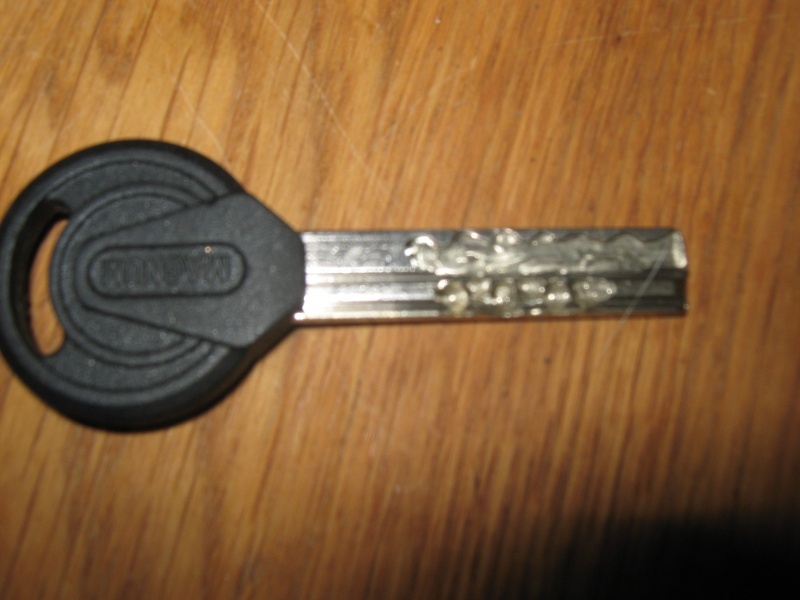 I tried to foil the lock at first but this method will not work in here, and then I first started thinking of making a bump key to this lock. 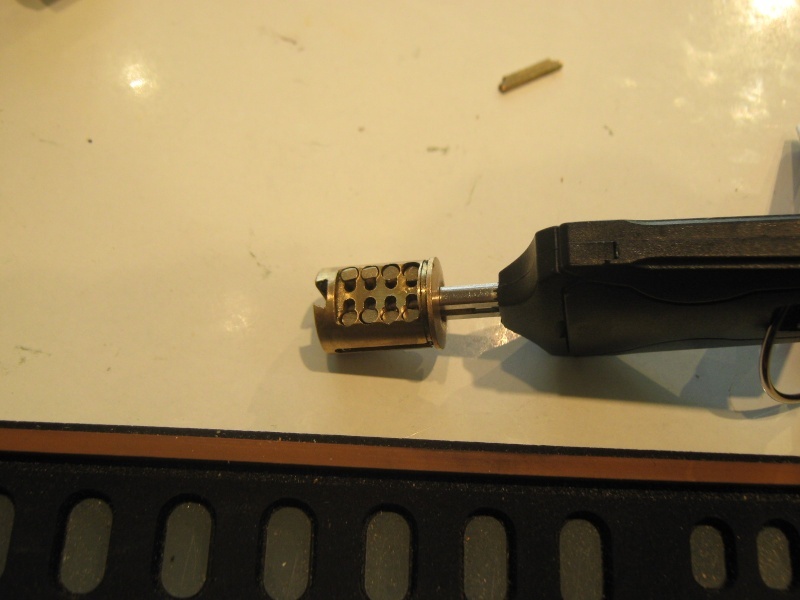 My first instinct was of course that it can’t work because of the side bar and the pins shape in the plug but I’m a great believer in trying things . 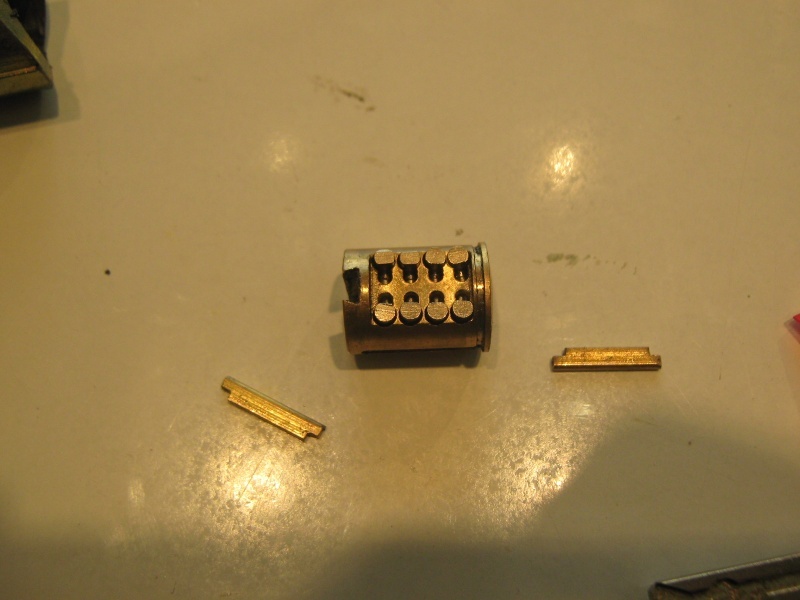 Making the groves for the side pins bump key wasn’t so easy at all but I did take some notice to the VW keys patterns I have and decided to try a few and after 5 blanks (the key material is very strong and will ruin cutters on the dimple cutting machine) I manged to bump this lock! Here is a video on how it’s done. 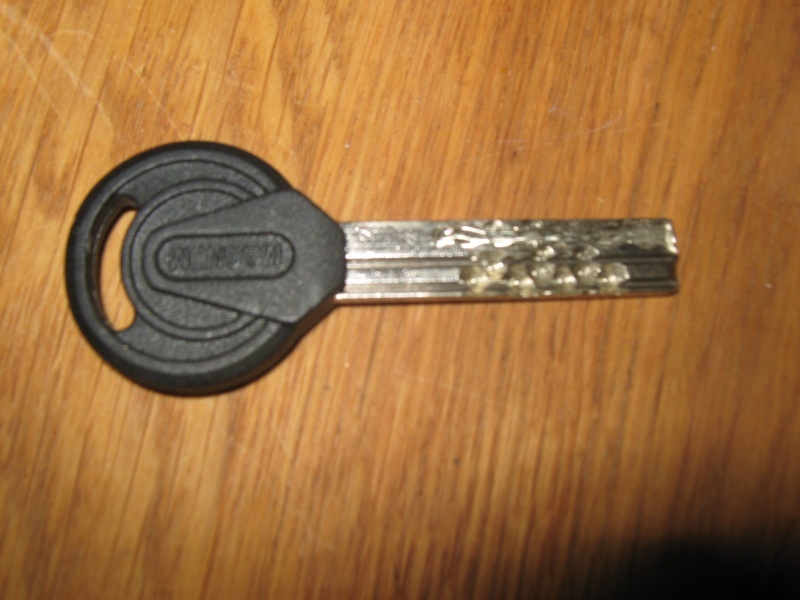 Here are 2 videos of picking the lock by Mikey and Dark horse. 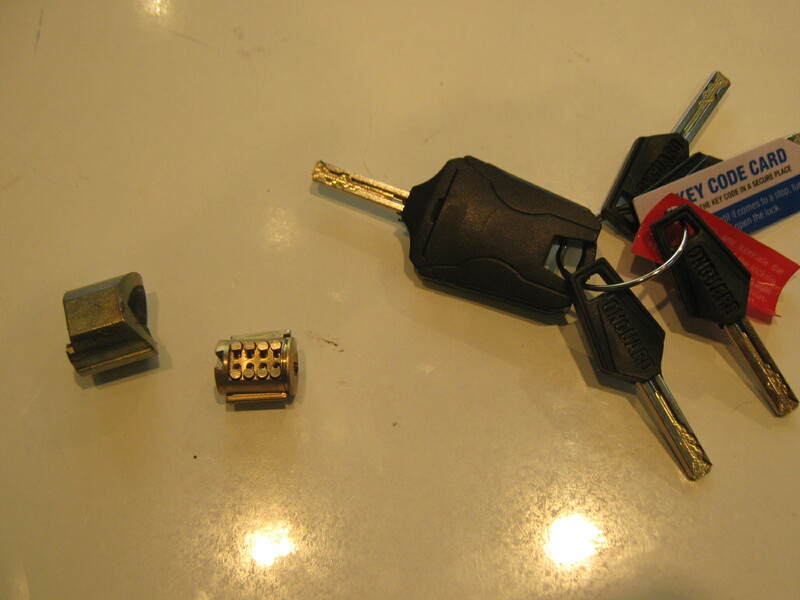 Also a there is a very good video made by an English locksmith named Jay from Island locksmith LTD.